Hillenbrand has a long-standing history of growing future leaders. We recognize that colleges and universities are great places to meet talented candidates seeking opportunities to begin and grow their careers. Hillenbrand’s Internship Program is an opportunity for students to gain valuable experience in their field of study. Our interns are challenged to learn new skills while developing a professional portfolio. 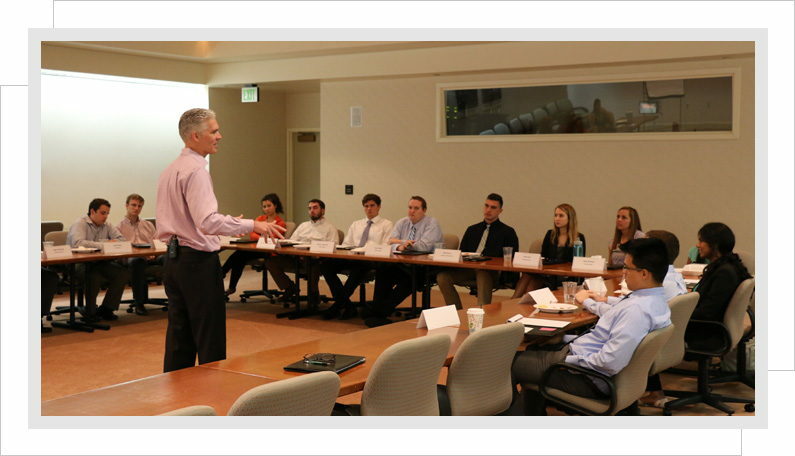 Hillenbrand internships are designed to help students stand out and take control of their futures. We pride ourselves on promoting from within based on performance and potential. Hillenbrand takes our investment in associates seriously; our success is a result of theirs.